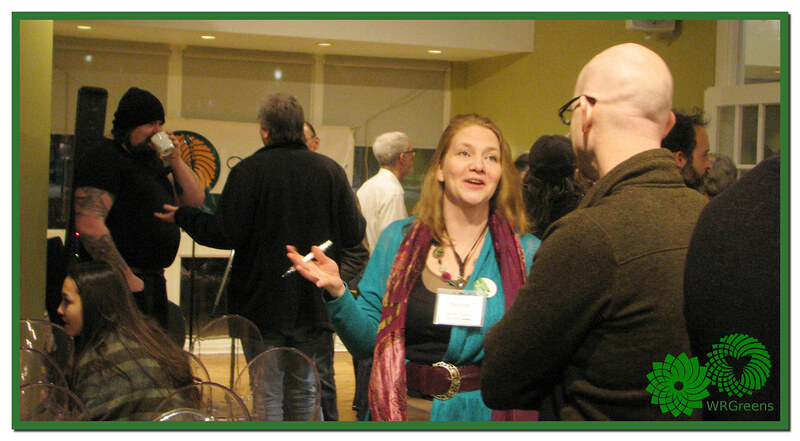 Excitement in the Green community is at an all time high: the Green movement is growing. You may already be part of it without even realizing it! Every conversation you have about our communities, economies, and environment builds the impetus toward change. We’re seeing an appetite for a green future beyond anything we’ve seen in past elections… and this one hasn’t even begun! 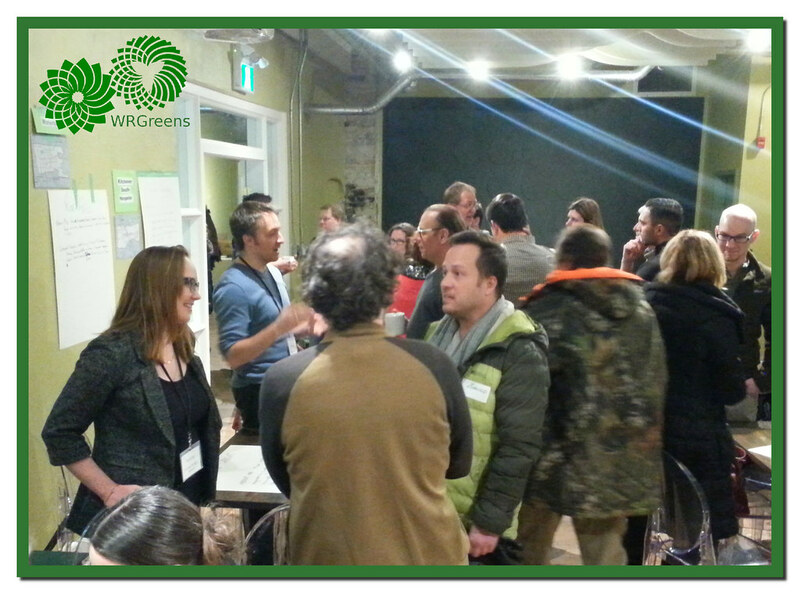 WTGreens are growing a people-powered movement in Waterloo Region to elect our first Green MPs! People from all parties and backgrounds are invited to come find out how we will make the community, economy, and environment our priority. 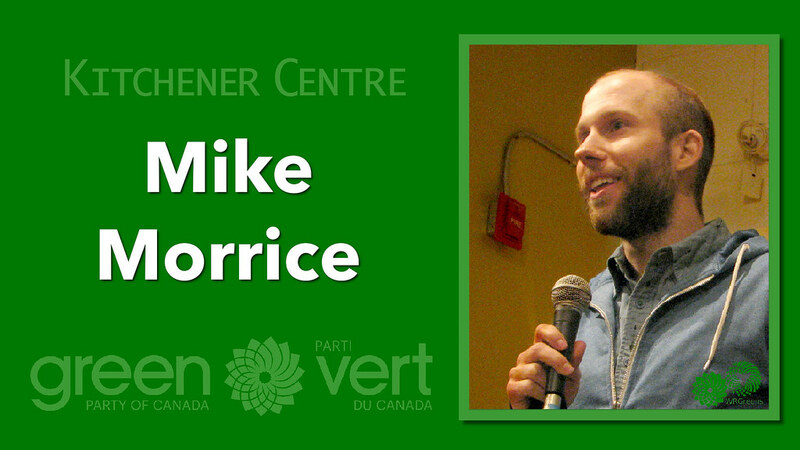 WRGreens believe our only credible path toward a healthy and robust future for our region and our country is decisive action: we need to start electing Green MPs. We have all the tools and solutions. All we need do is choose to act together. Be part of the solution by joining the first wave of this movement as we build toward the October election! 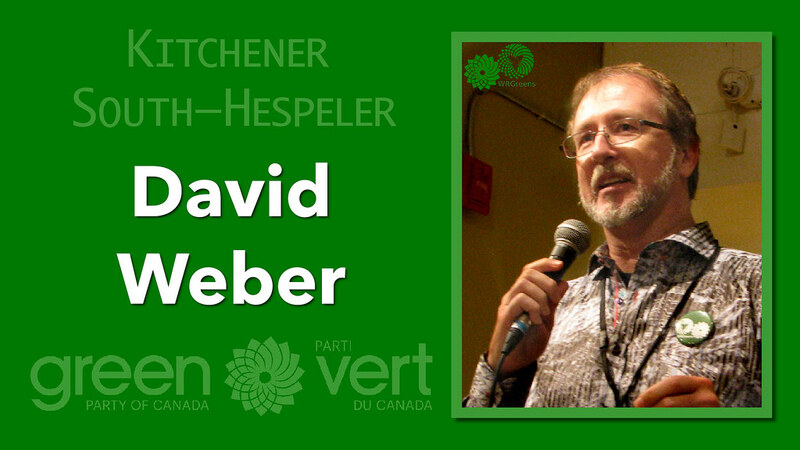 Our first combined nomination meeting will take place on March 6th, when GPC members of the Kitchener Centre and Waterloo EDAs will choose their candidates. 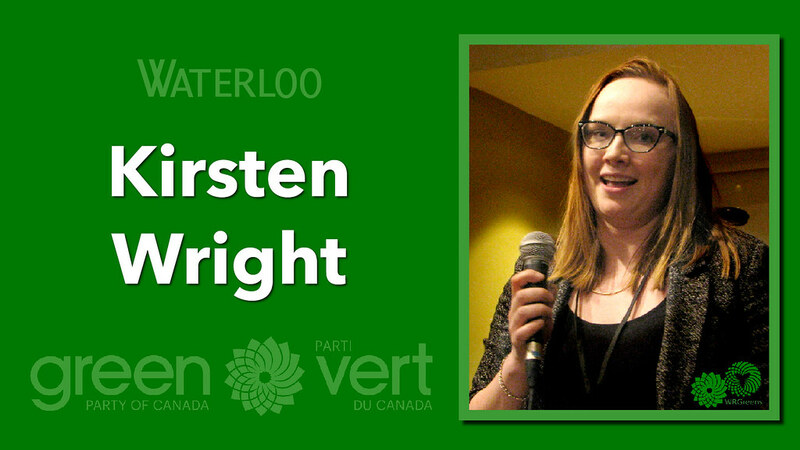 Then In April, we’ll host the combined meeting for Kitchener South–Hespeler, Kitchener–Conestoga, and Cambridge candidates. 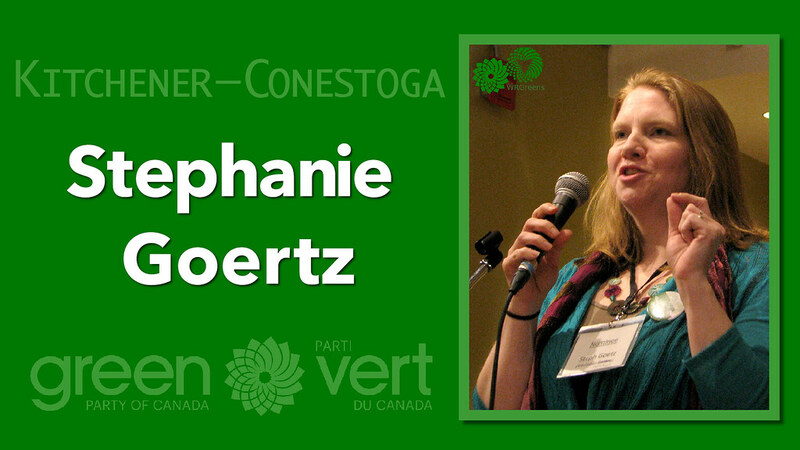 If you’re not a member yet, before you can vote for the next Green Party Candidate in your riding, you’ll need to join the party. You can purchase your $10 membership online before the preNomination Social, or you can wait and do it at the event. Whether you’re a GPC member or a friend, this will be a great opportunity to grab a coffee, listen to music, and get to know each other. Families are welcome. Cutoff for new memberships will be in the March, 30 days before the nomination contest.